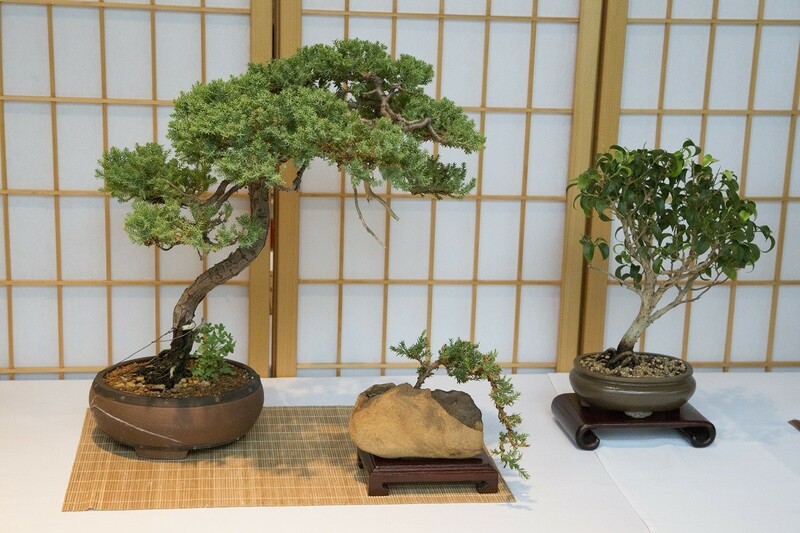 What Makes Japanese Gardens Unique? 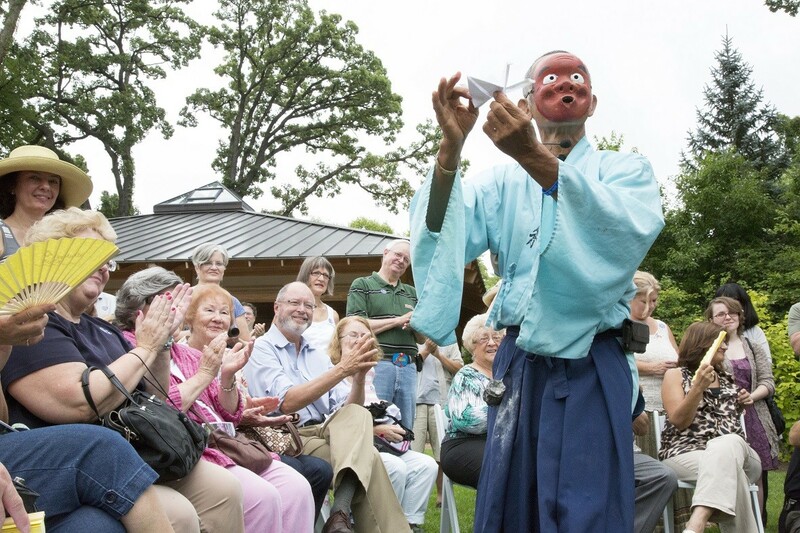 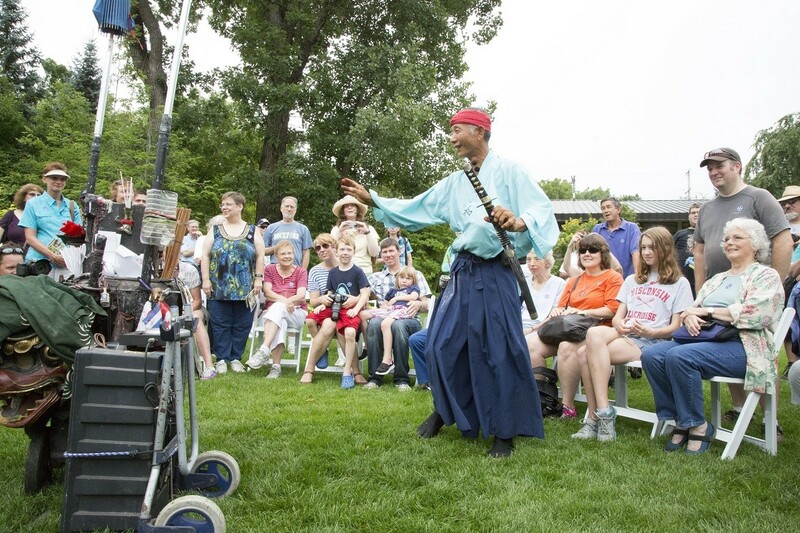 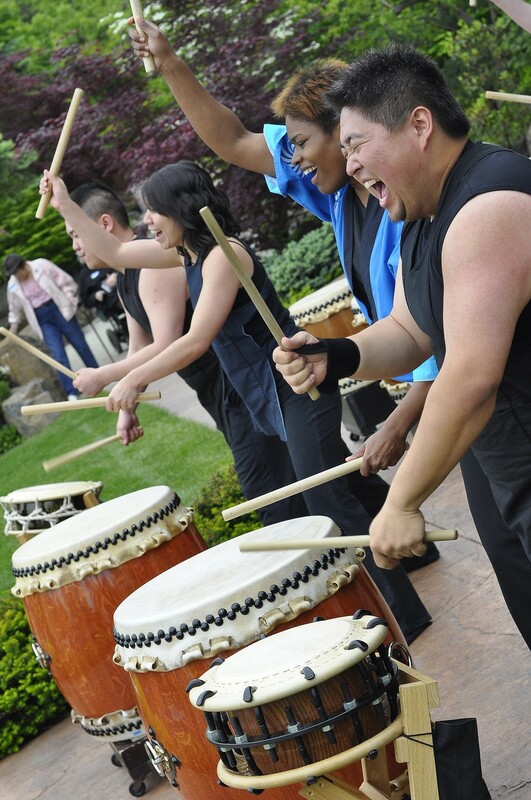 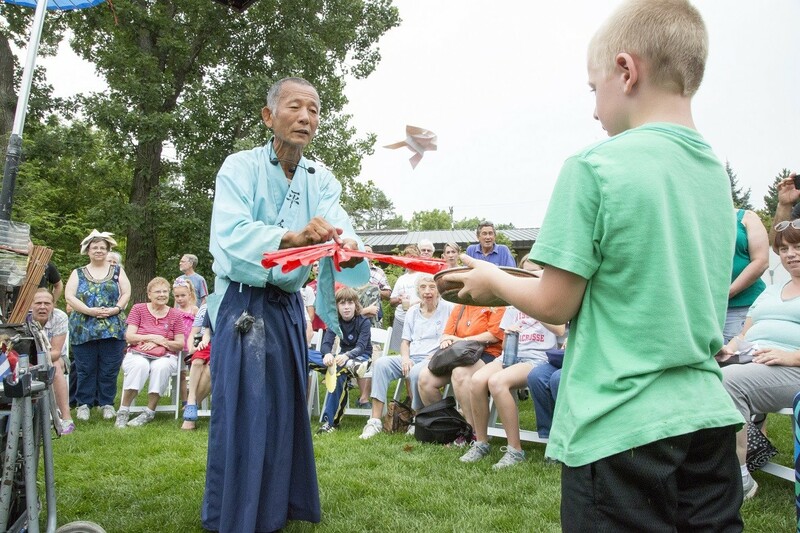 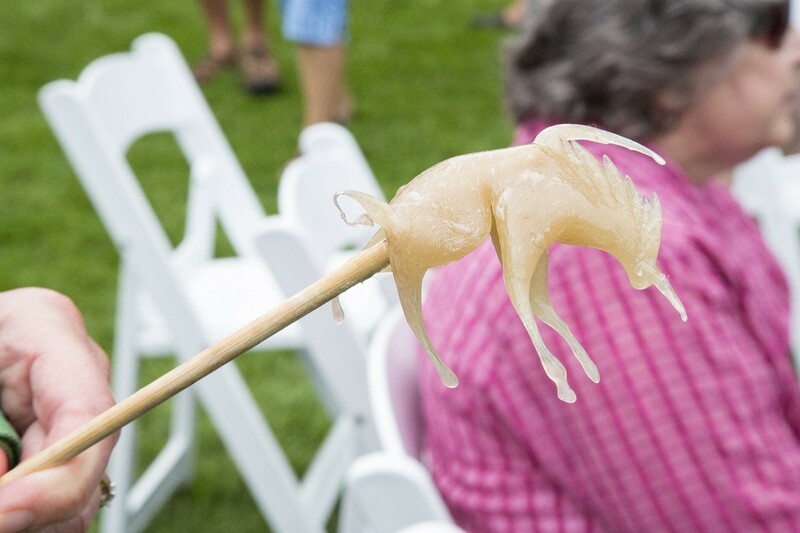 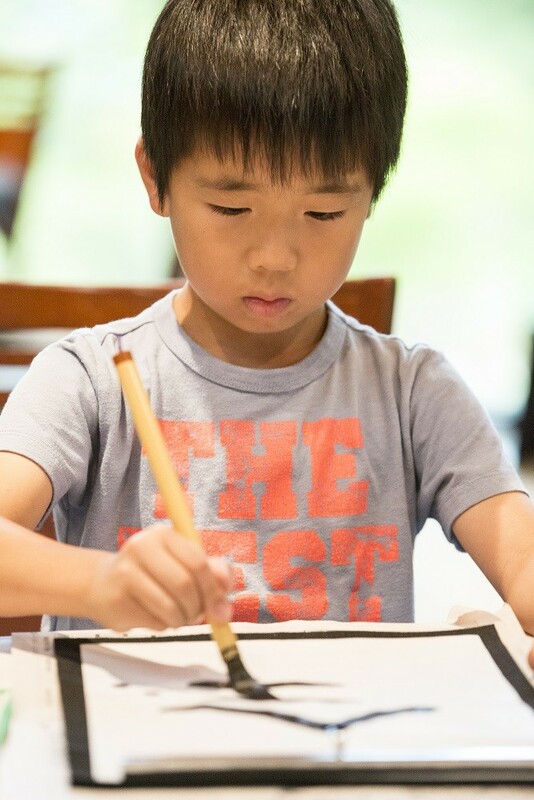 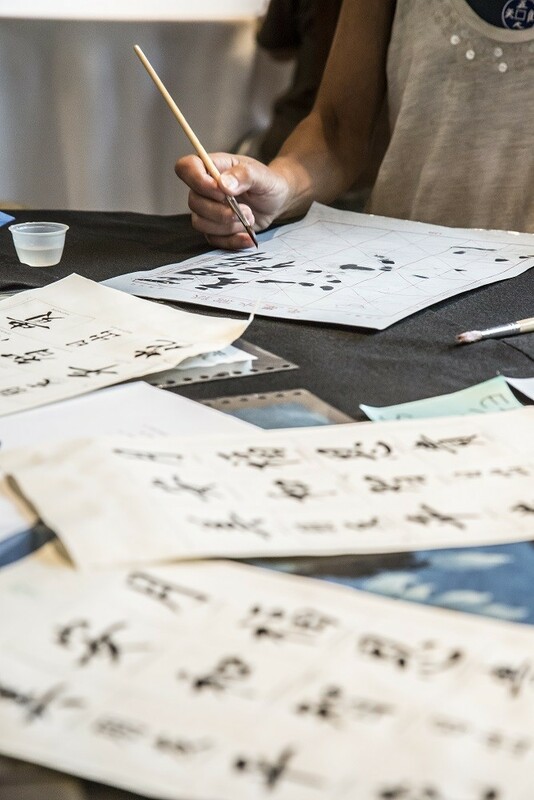 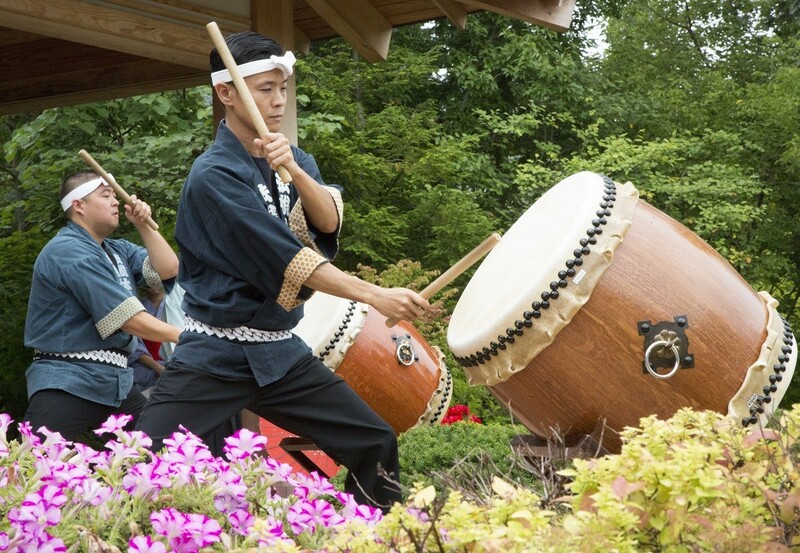 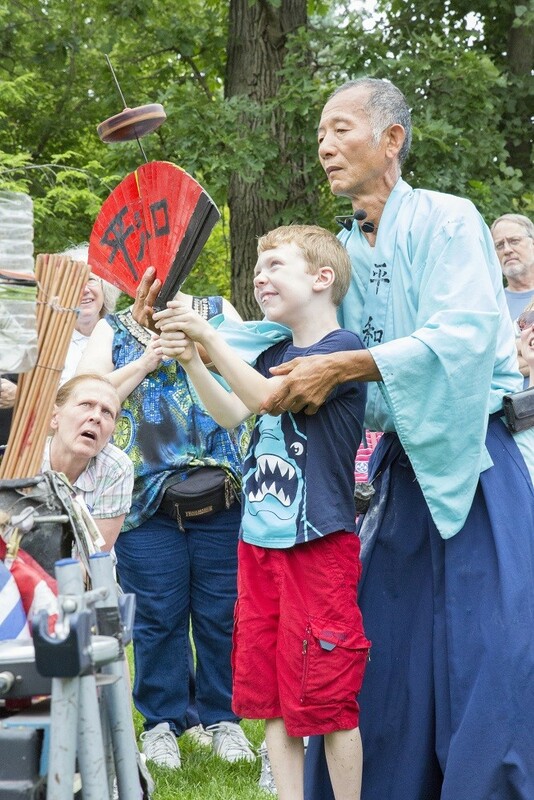 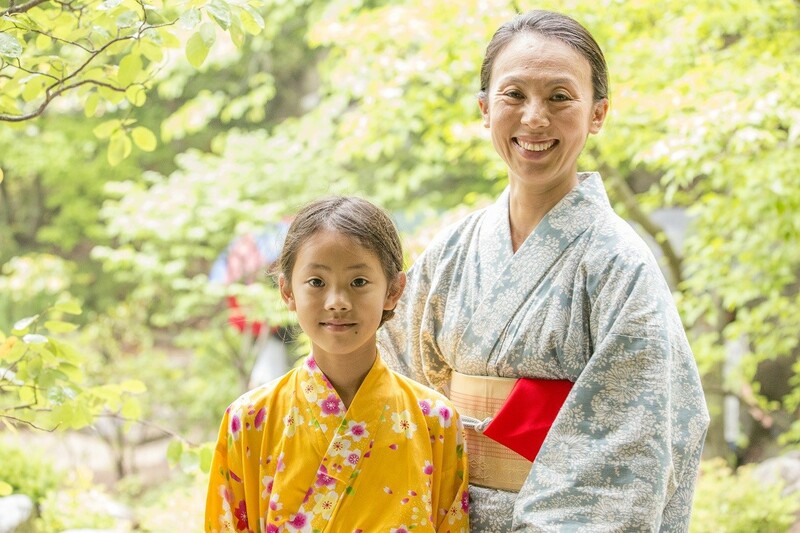 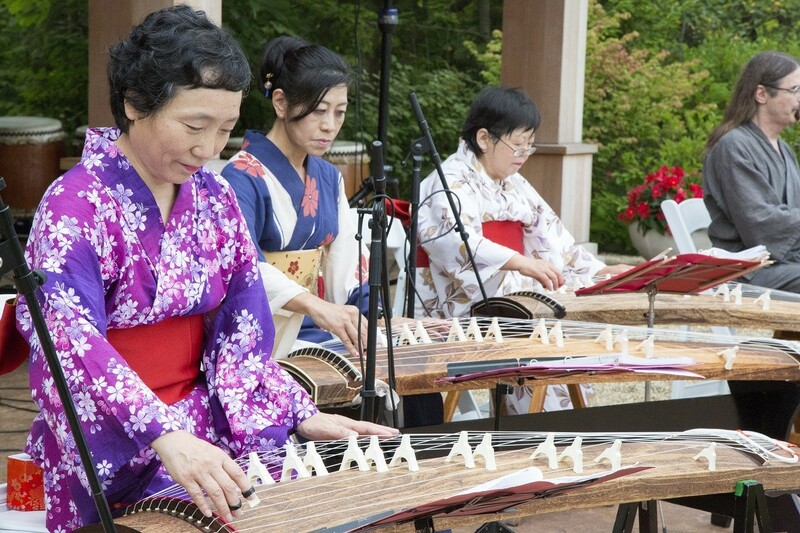 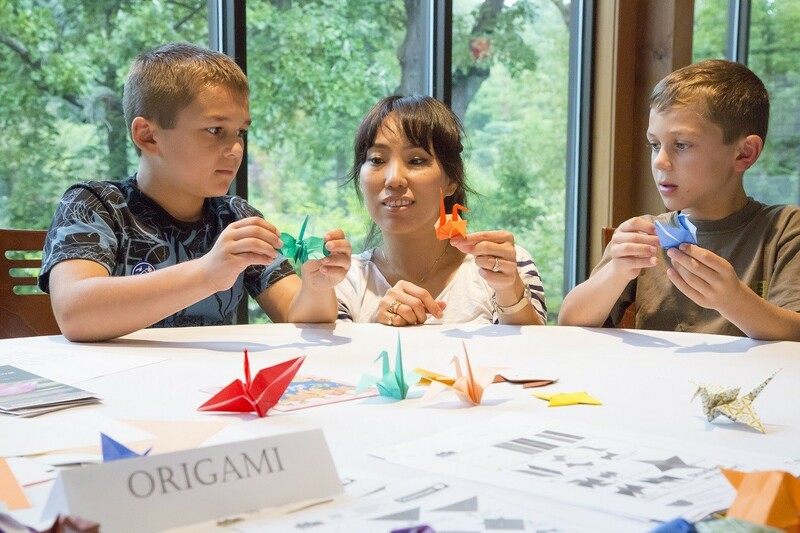 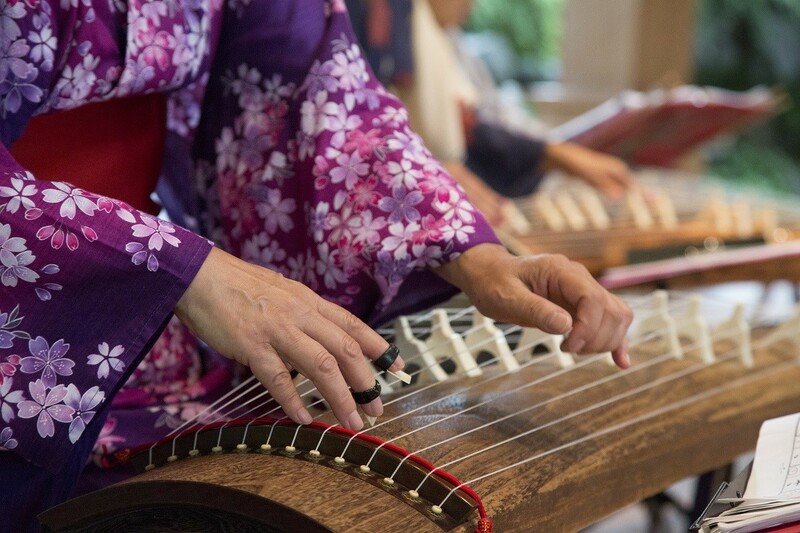 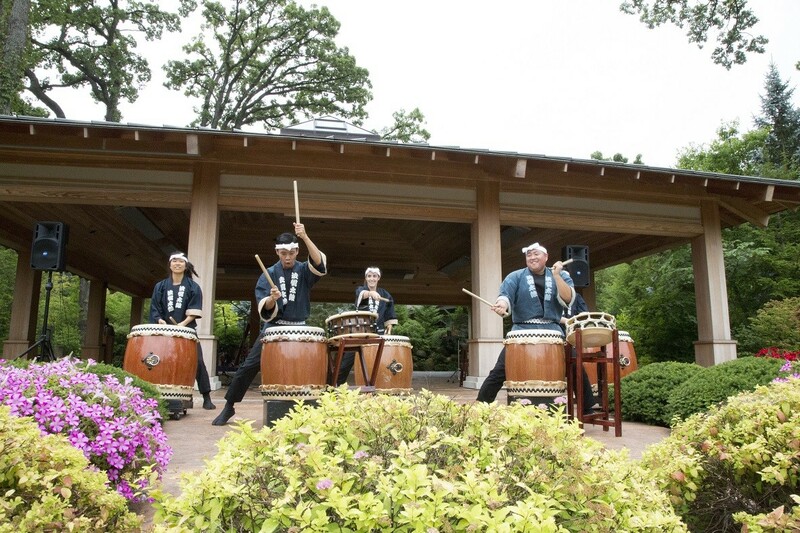 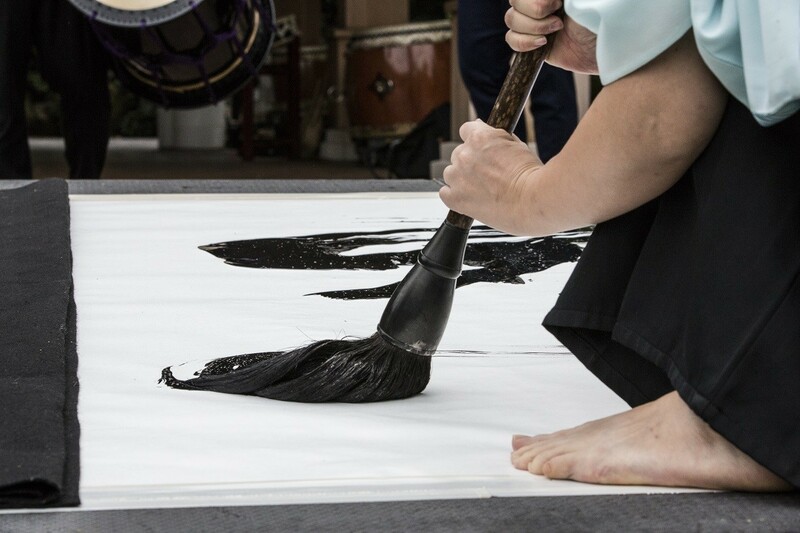 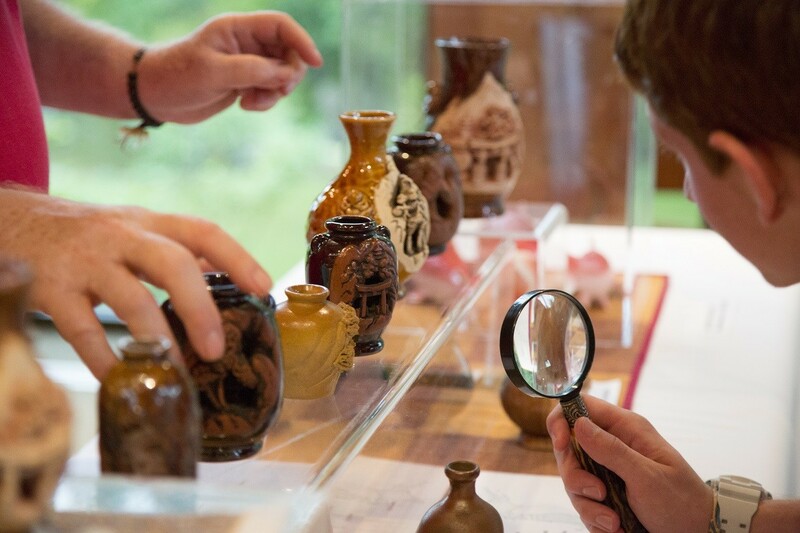 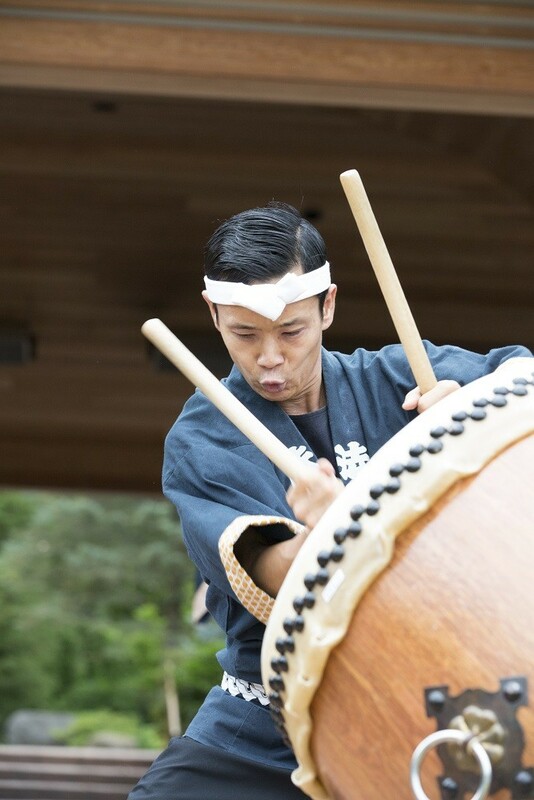 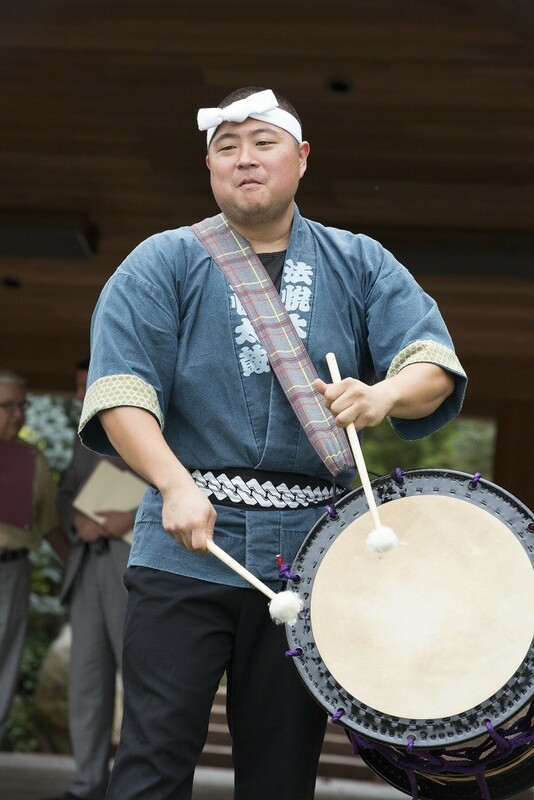 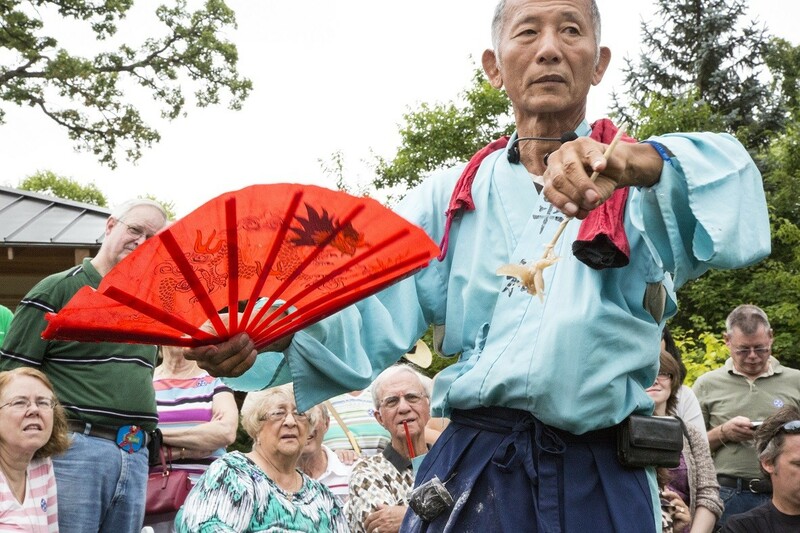 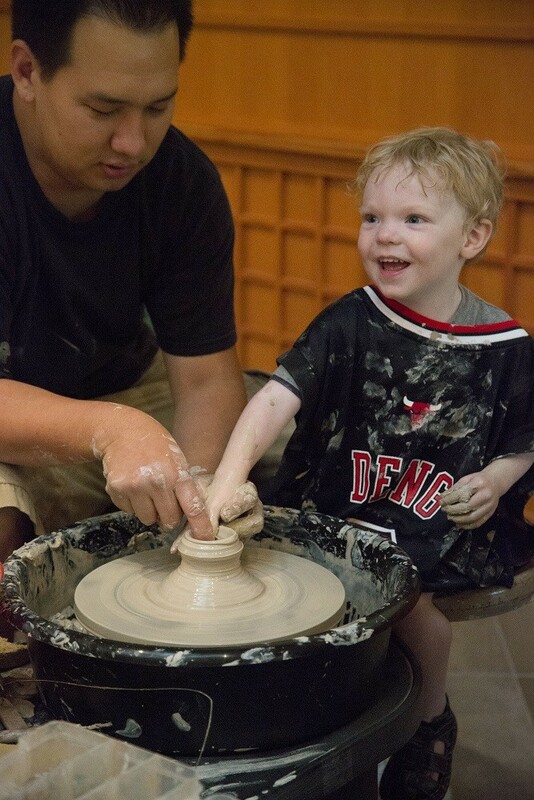 The Japanese Summer Festival features exhibits, demonstrations and unique performances that appeal to all age groups and helps foster a better understanding of the Japanese culture. 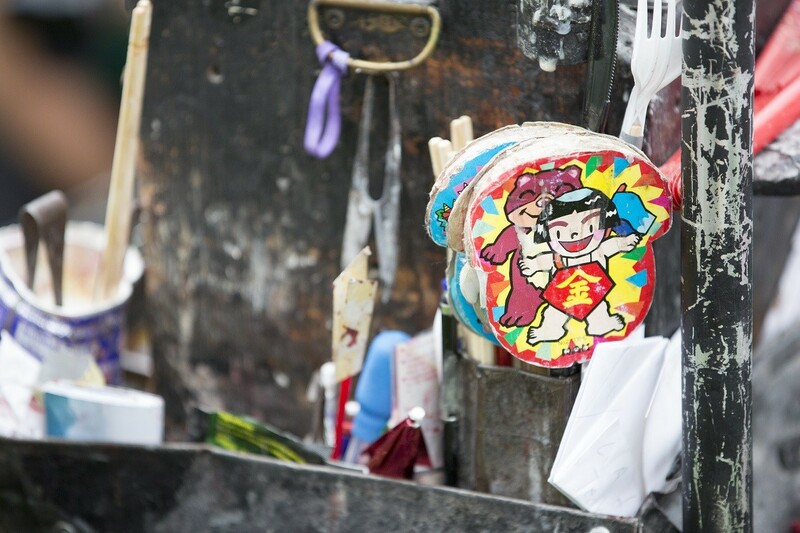 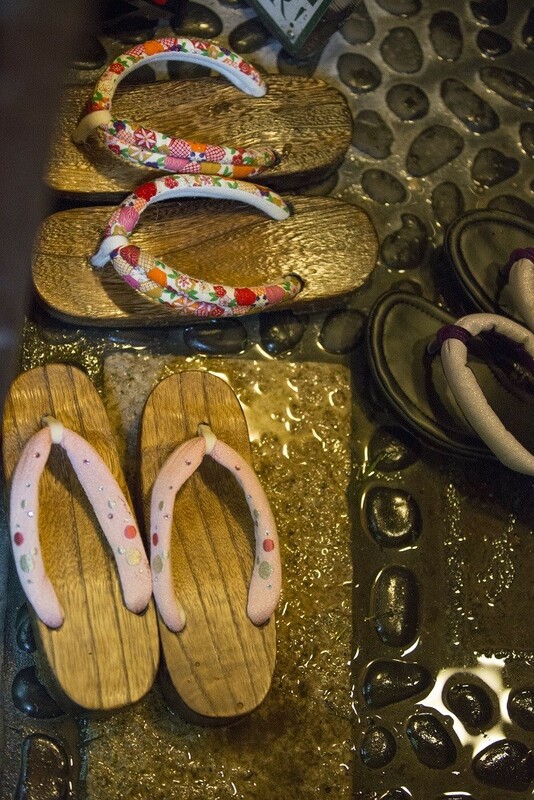 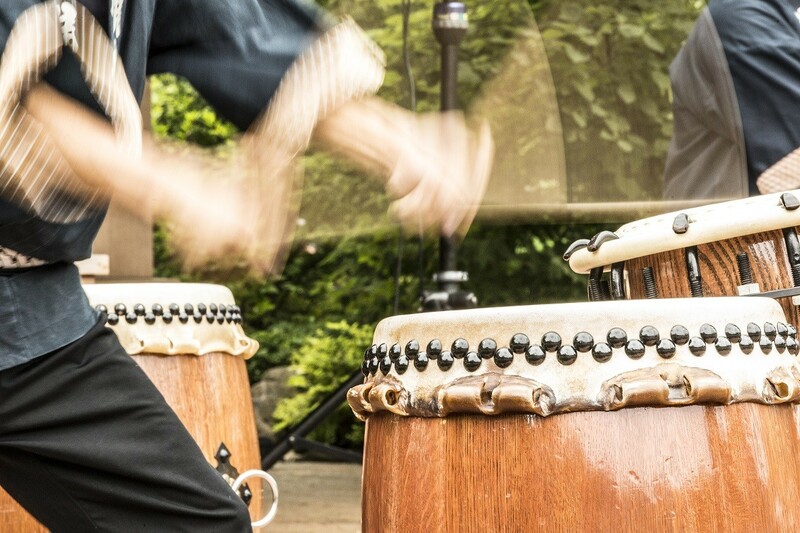 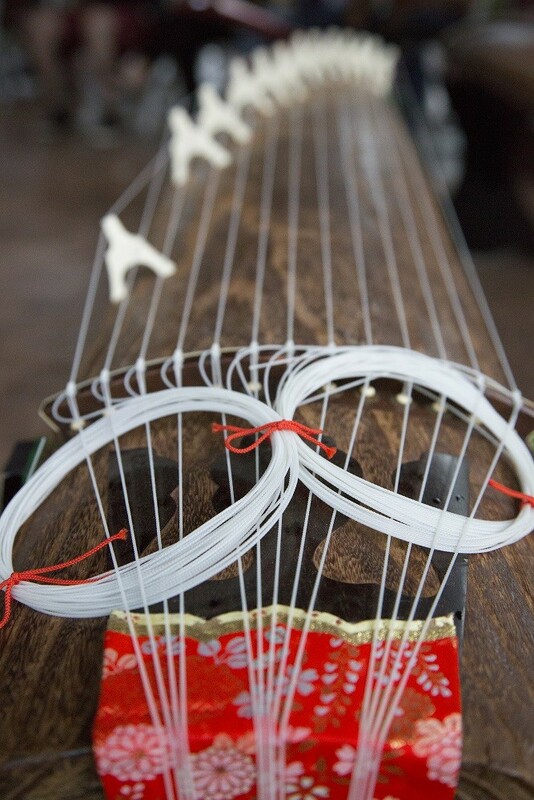 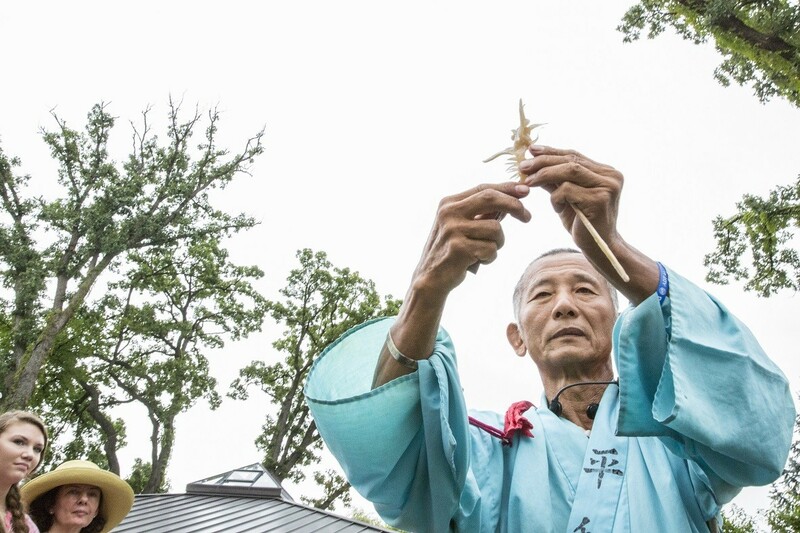 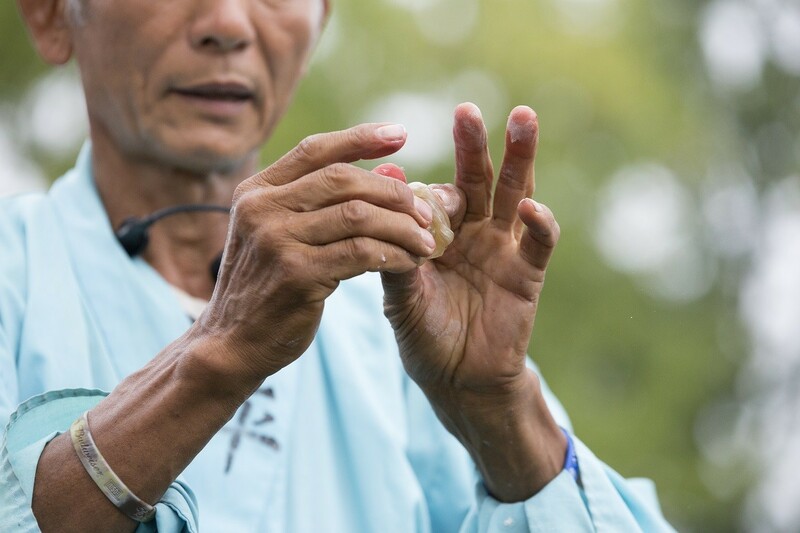 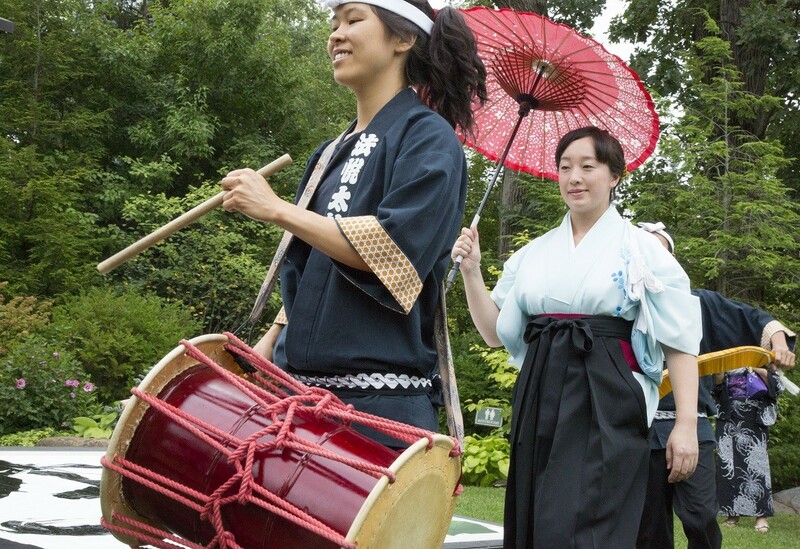 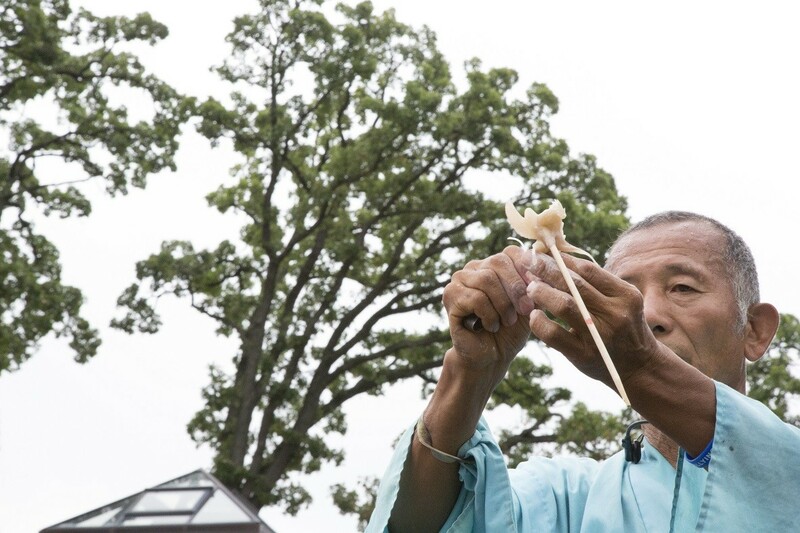 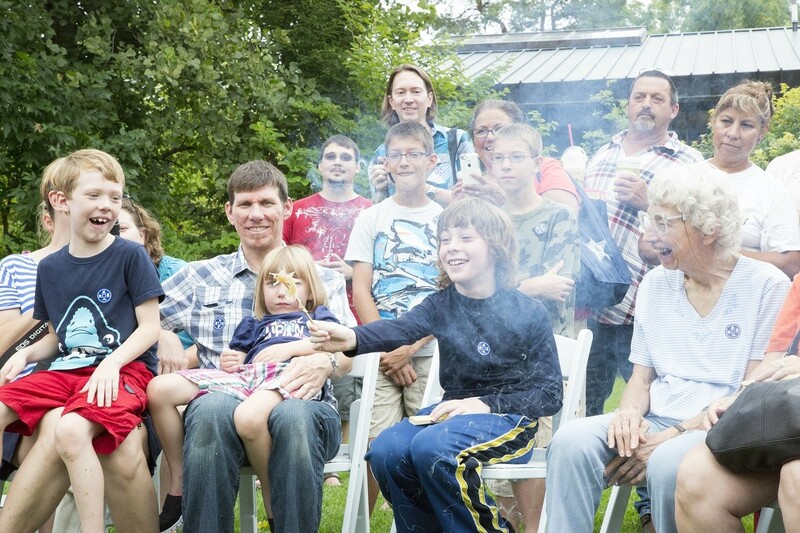 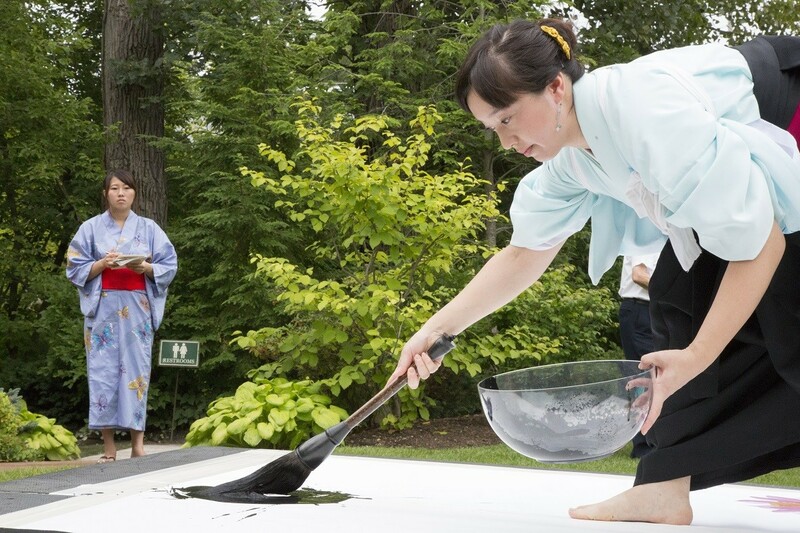 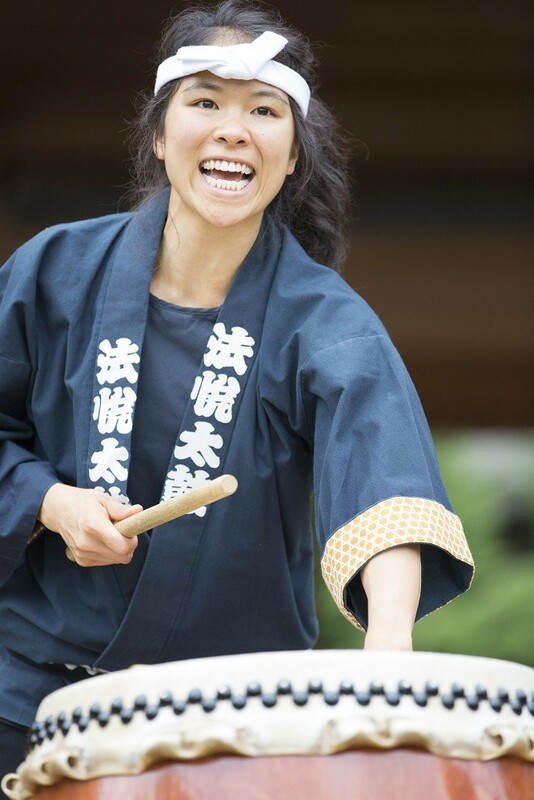 Most Festival activities are included with Garden Admission, with a small fee required for tea ceremony participation. 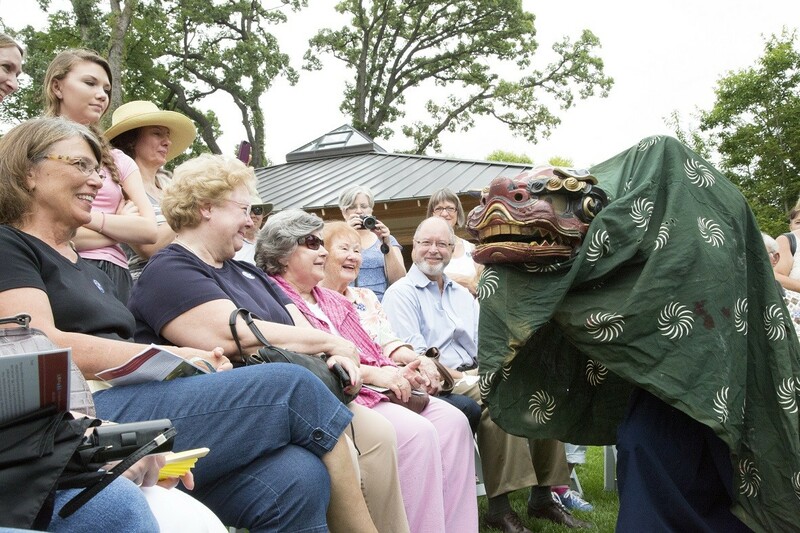 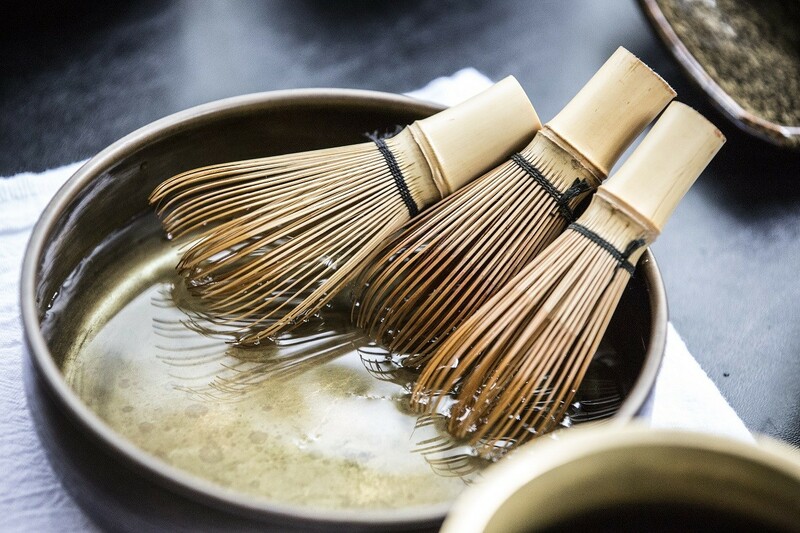 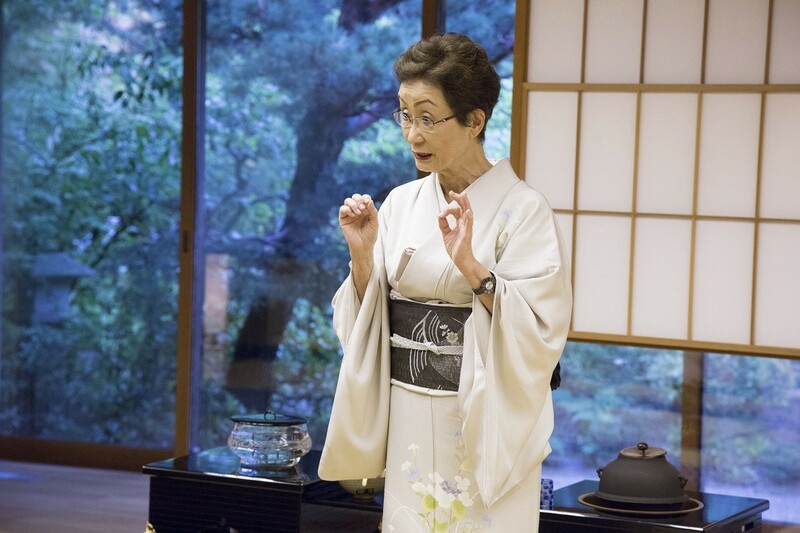 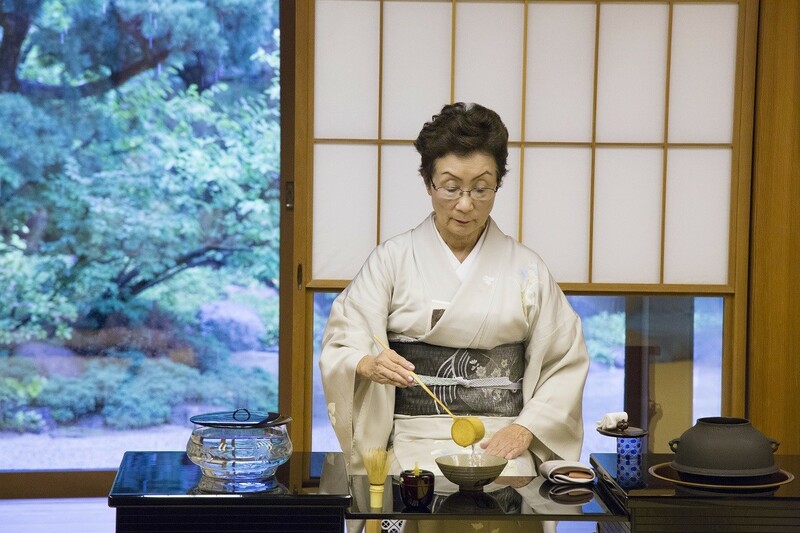 Tea ceremonies are hosted by Kimiko Gunji, Professor Emeritus of Japanese Arts & Culture in the School of Art & Design at the University of Illinois at Urbana-Champaign, and the Anderson Japanese Gardens Tea Study Group. 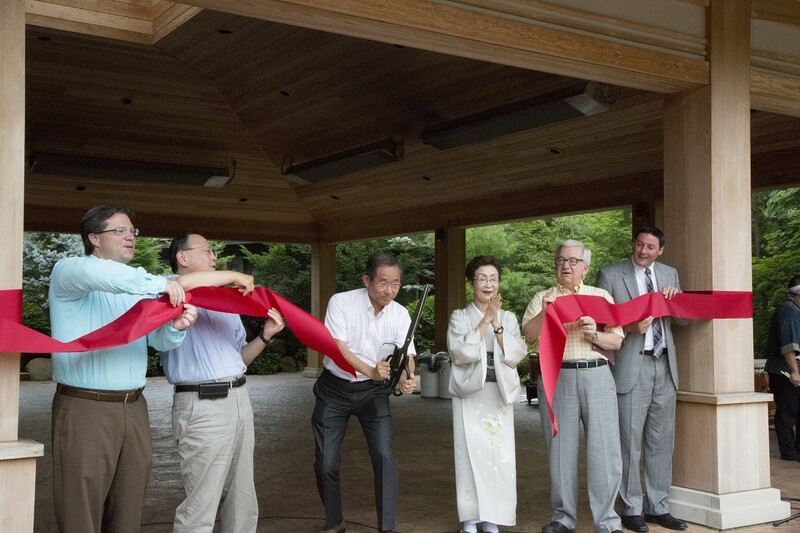 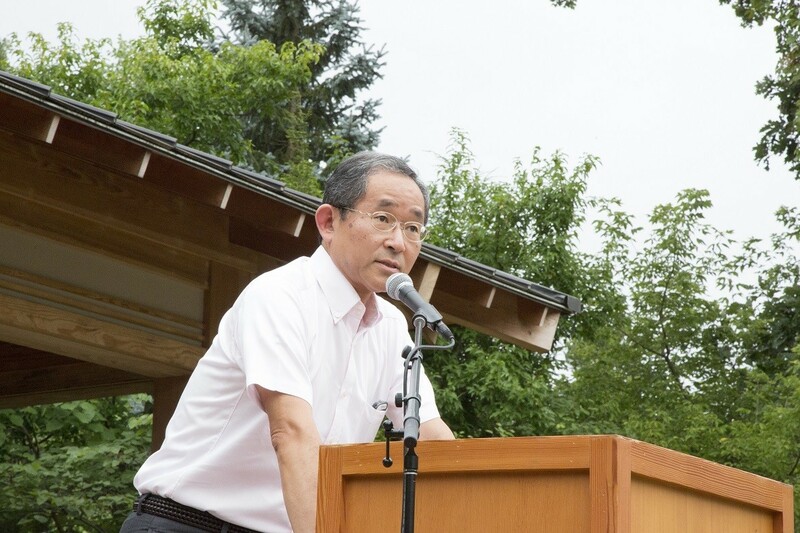 Sensei Gunji is also the retired director of Japan House at the University. 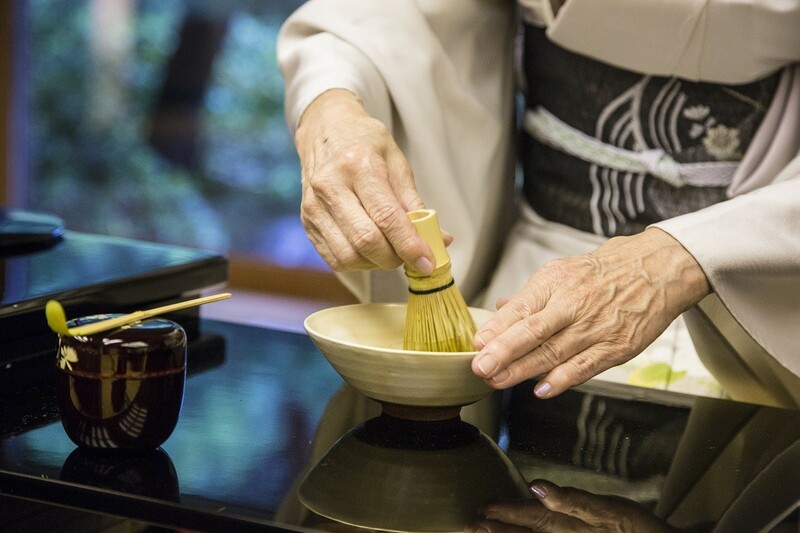 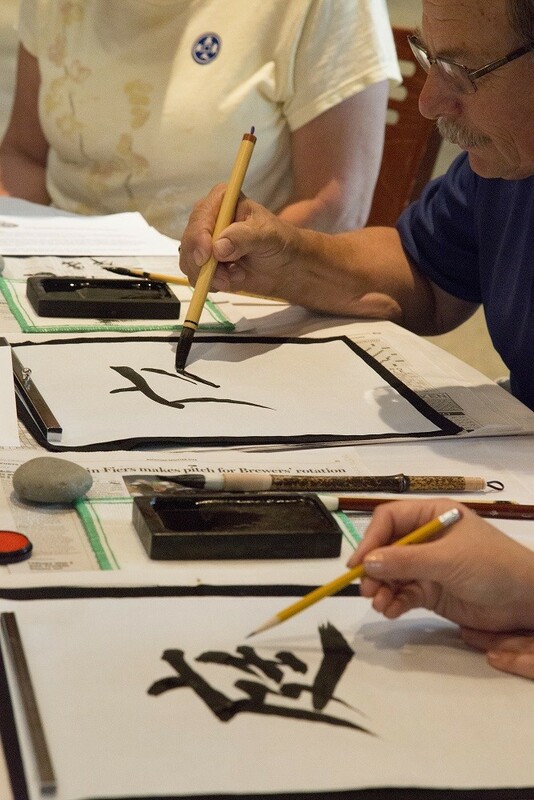 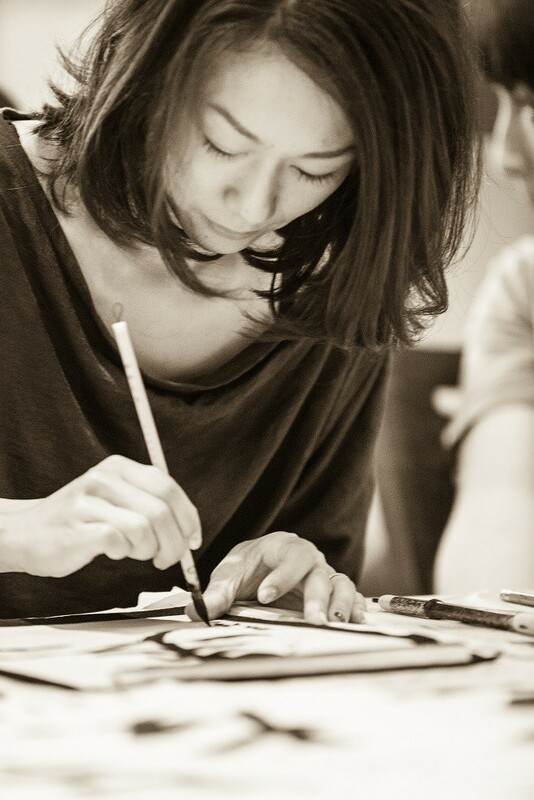 Registration is required and space is limited at each tea ceremony. 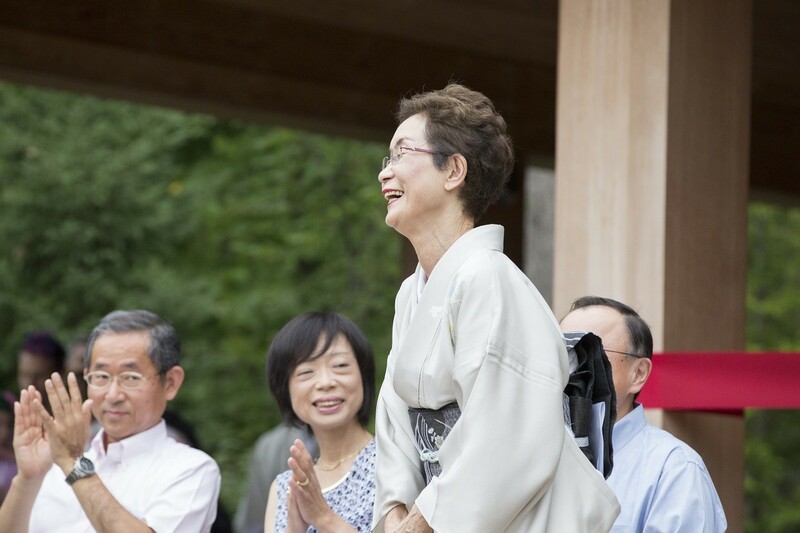 Participants are asked to check-in at the registration cart near the Guest House 20 minutes prior to their tea ceremony time.